The Hart of the Munchkin Patch: Interflora at Christmas - more than just flowers! Interflora at Christmas - more than just flowers! As a child, we would always have flowers in the family home at Christmas. Mum used to have a few vases placed around the lounge containing vibrant, red poinsettia plants. After all, Christmas just wouldn't be Christmas without the right festive florals! Interflora have always been home to beautiful flowers. They would be the ones to make people smile at their front door when they knock to deliver that unexpected bouquet, or the ones behind that eye catching basket arrangement that gets handed over to say 'Happy Birthday', 'Thank You' or 'Just Because ...'! The word 'Interflora' has always meant 'amazing flowers'! However, flowers is no longer where their magic ends. 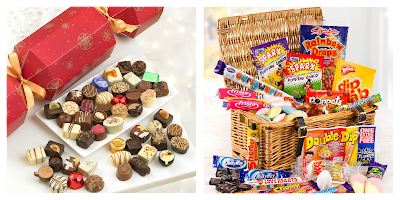 Now you can treat someone to an Interflora Christmas Hamper, offering a selection of goodies for that special person, whatever their taste! 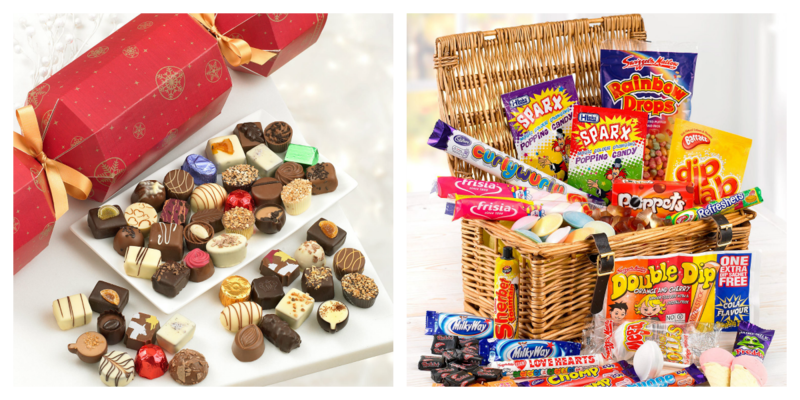 With their wide selection of delights available, you're sure to find something to suit any one of your friends or family members. 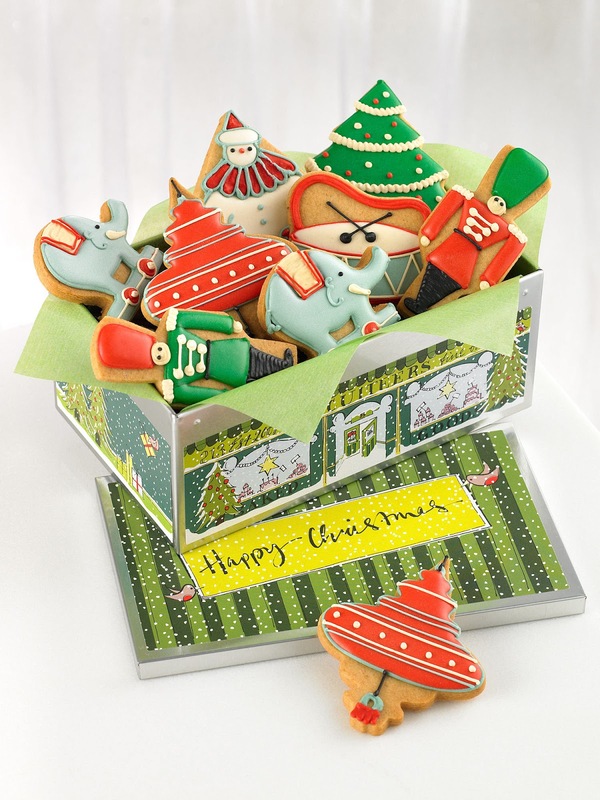 We love how festive this Biscuiteers Vintage Christmas Tin looks. It would make a perfect gift ... if it managed to stay intact for long enough ...! Interflora's Christmas Hampers range from £19.99 to £375.00, so there should be a price tag to suit anyone too! 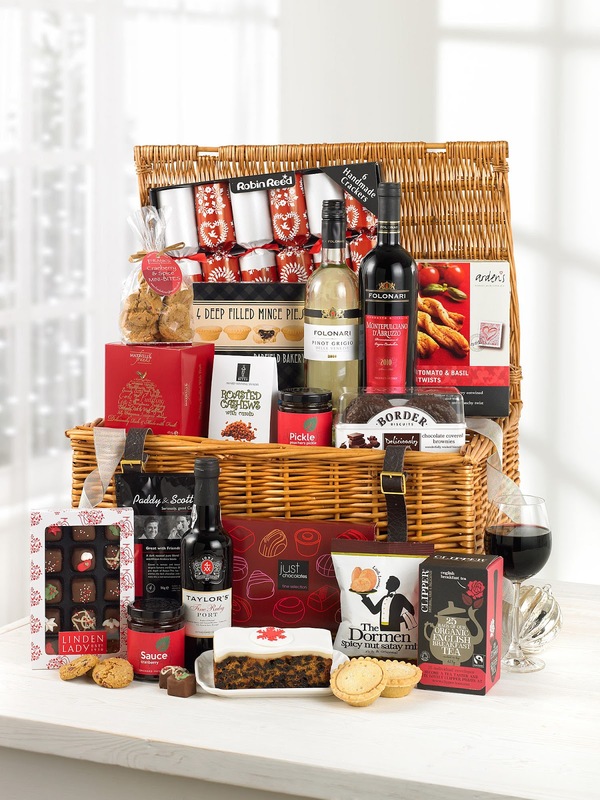 They are also guaranteeing Christmas delivery on their hampers on all orders placed and completed by 2pm on Friday, 21st December, so great for those last minute or forgotten gifts too! It's Panto time again in Essex!! A special day ... for someone special! Peppa Pig's Treasure Hunt: WIN Tickets! !